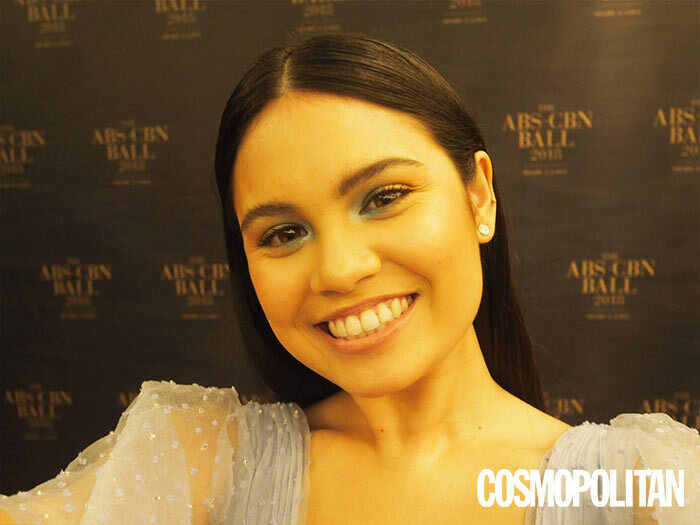 It's the event we've all been waiting for—the ABS-CBN Ball 2018! 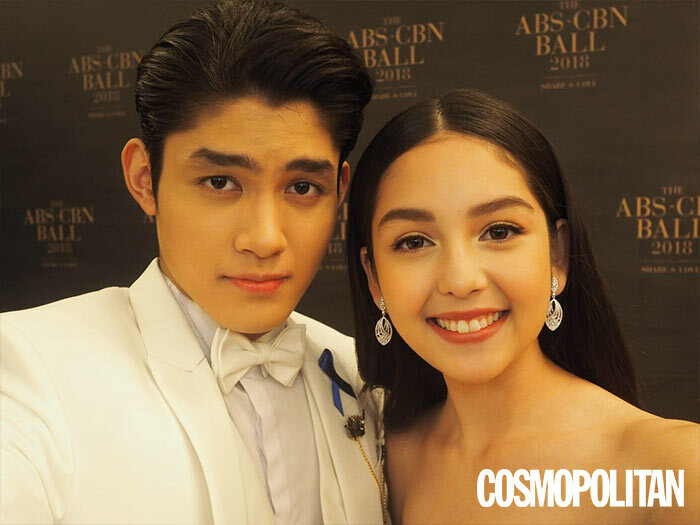 Formerly known as the Star Magic Ball, the name change means you can look forward to spotting ALL the talents of ABS-CBN on the red carpet. 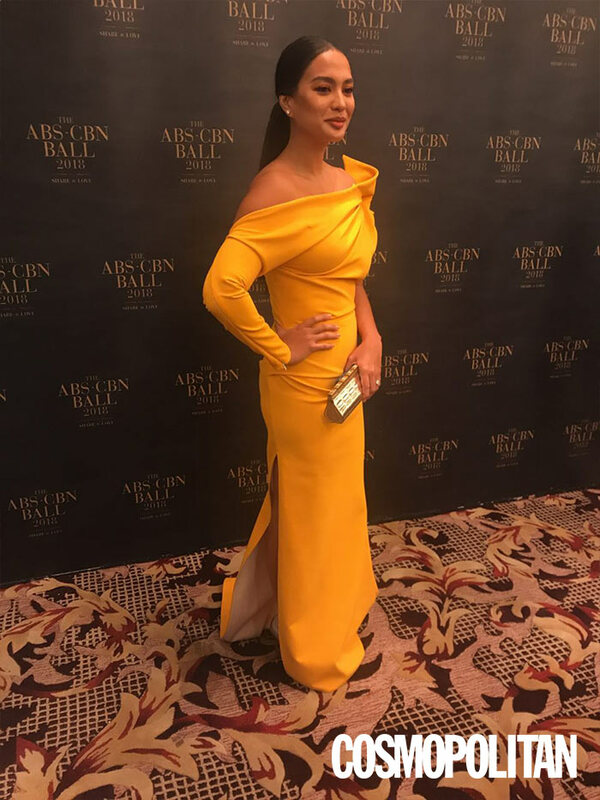 The ABS-CBN Ball is all about spreading love and giving back (hence the hashtag #ABSCBNBallShareTheLove), and the event will assist in launching a campaign to reopen the Bantay Bata 163 Children's Village in Norzagaray, Bulacan this December. 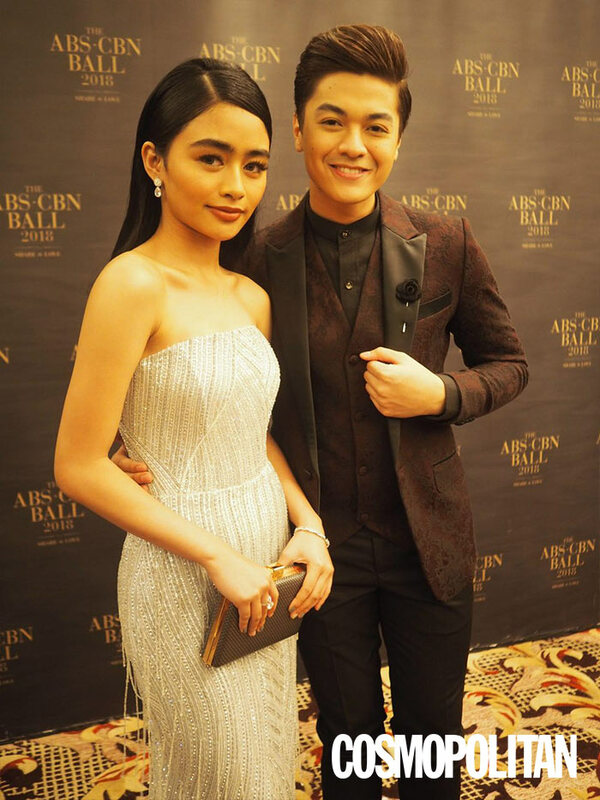 Keep an eye out as your favorite celebs—and celeb couples—make their appearance at one of the glitziest events of the year! 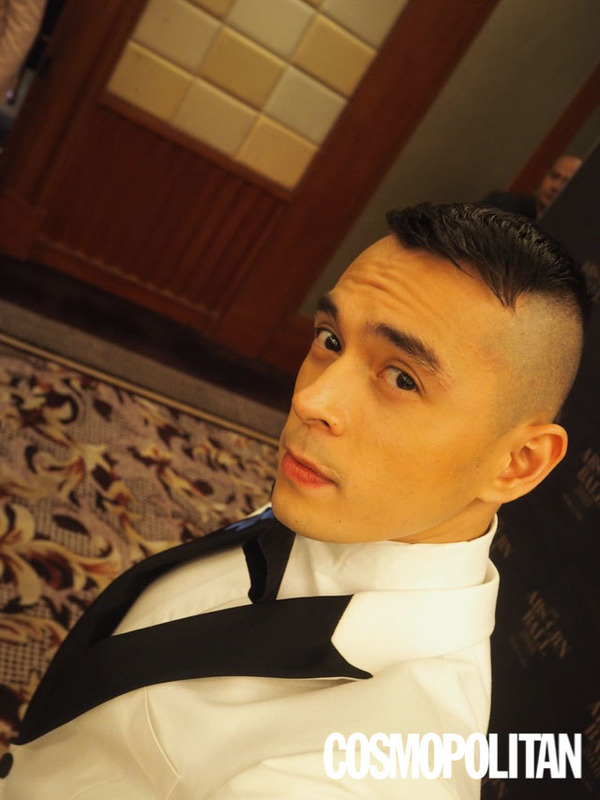 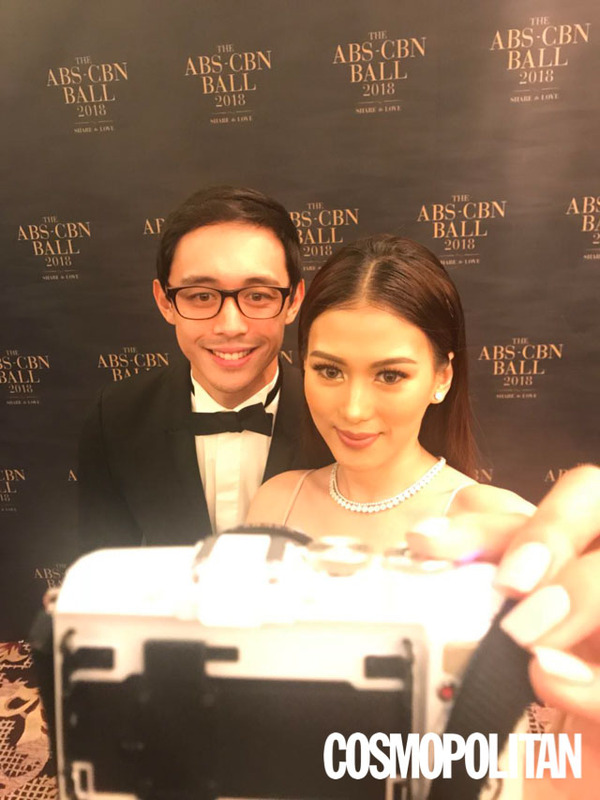 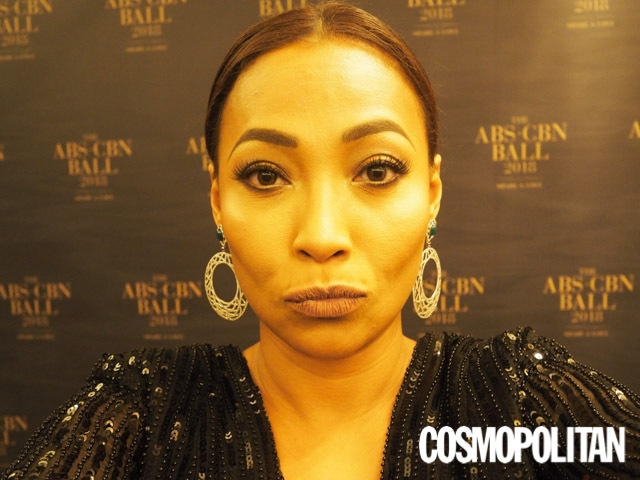 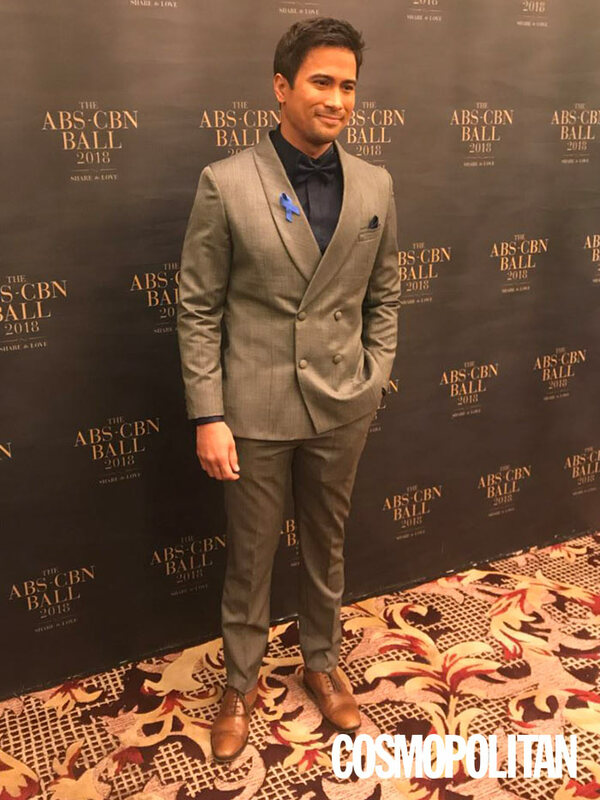 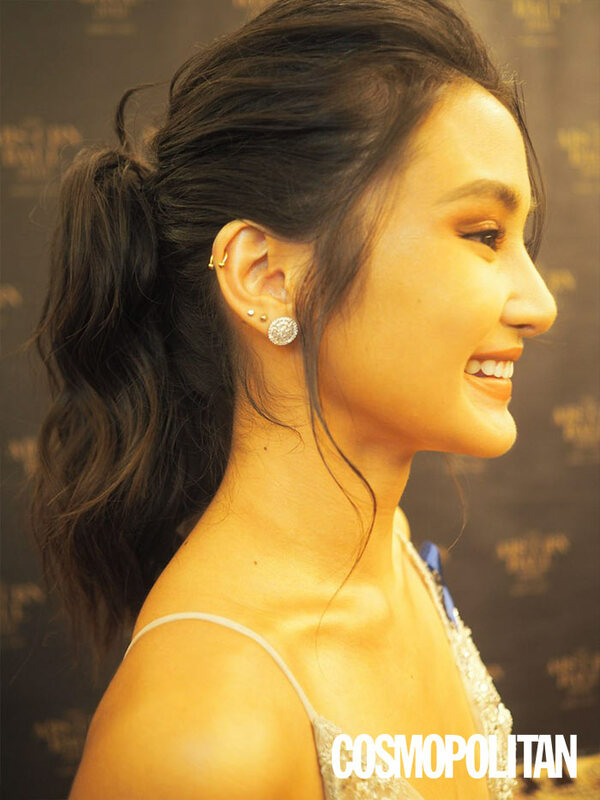 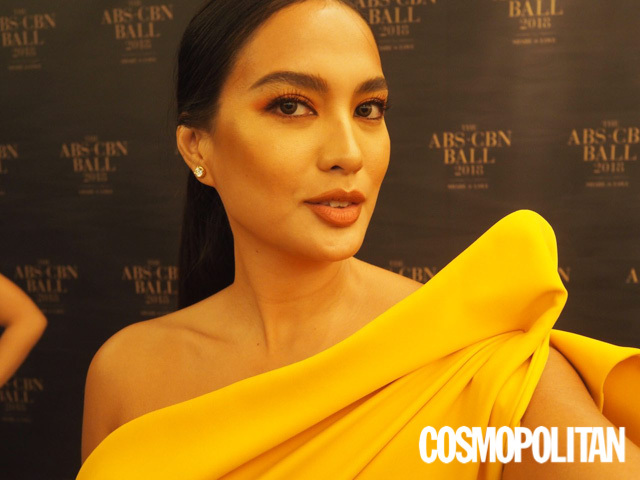 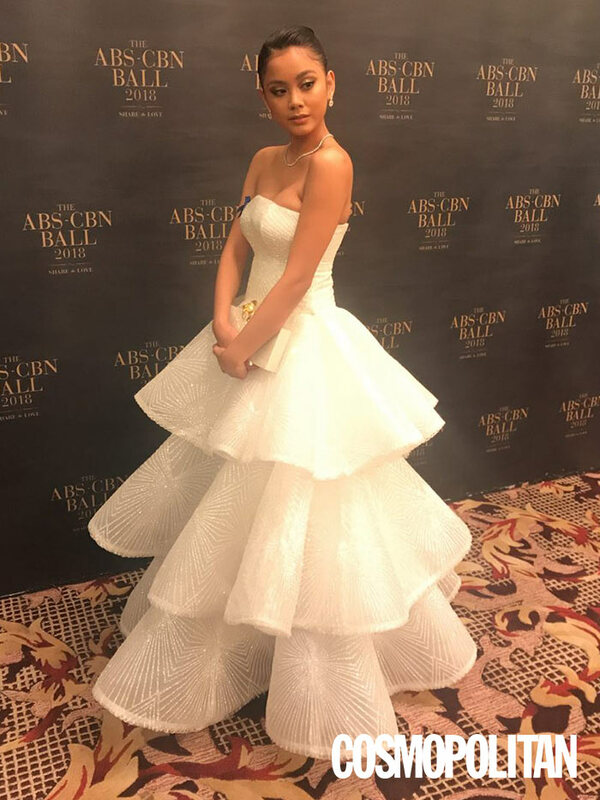 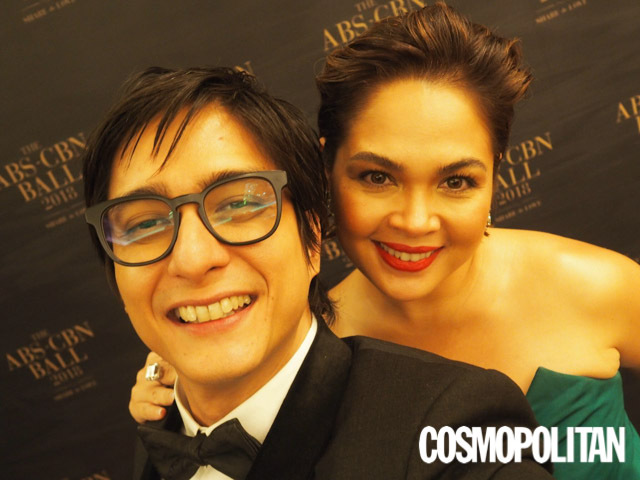 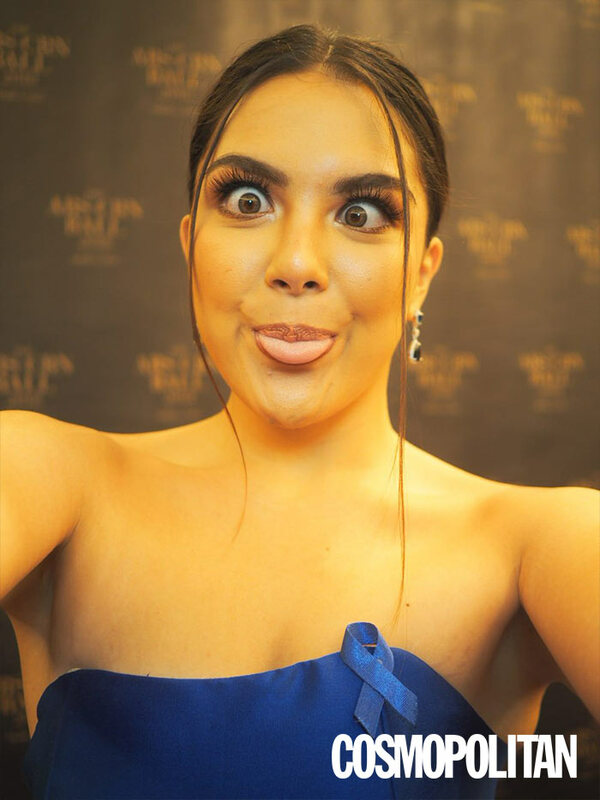 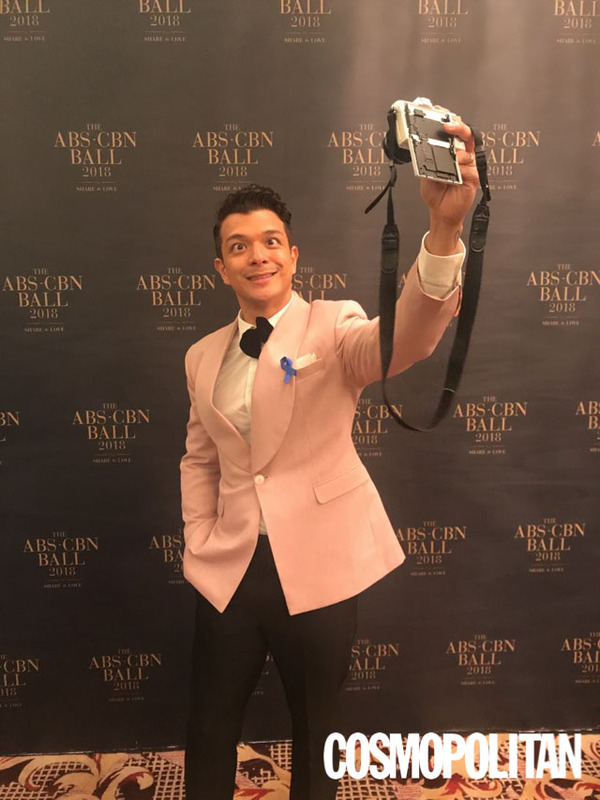 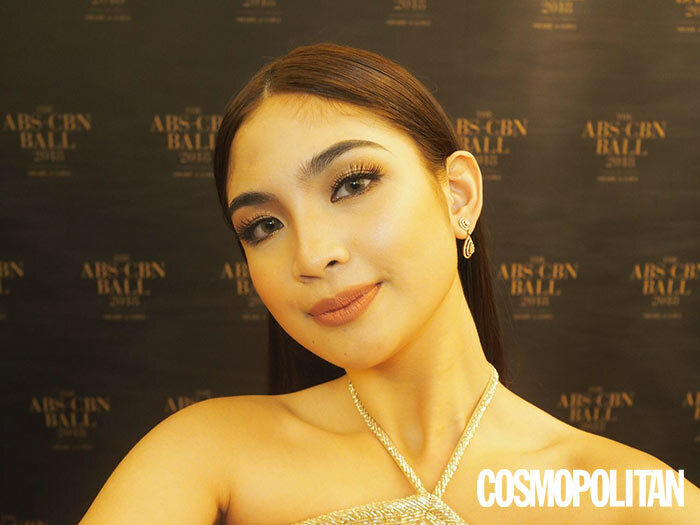 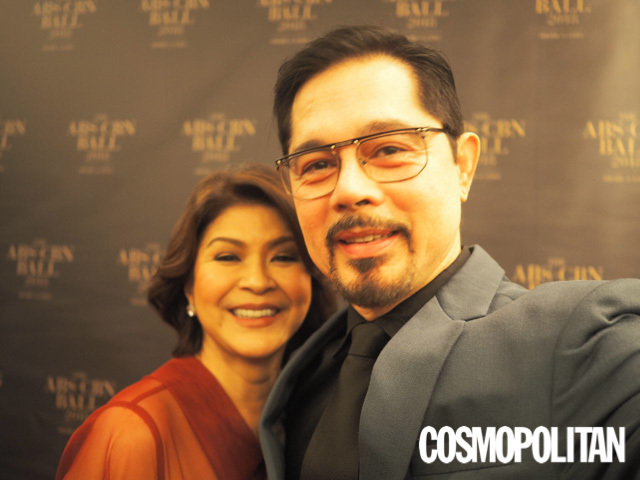 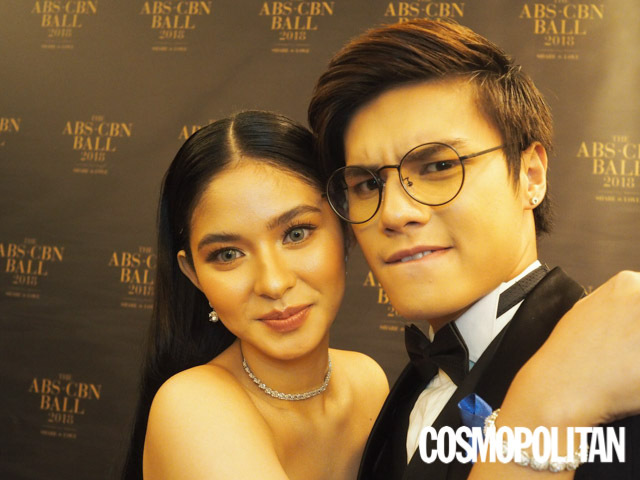 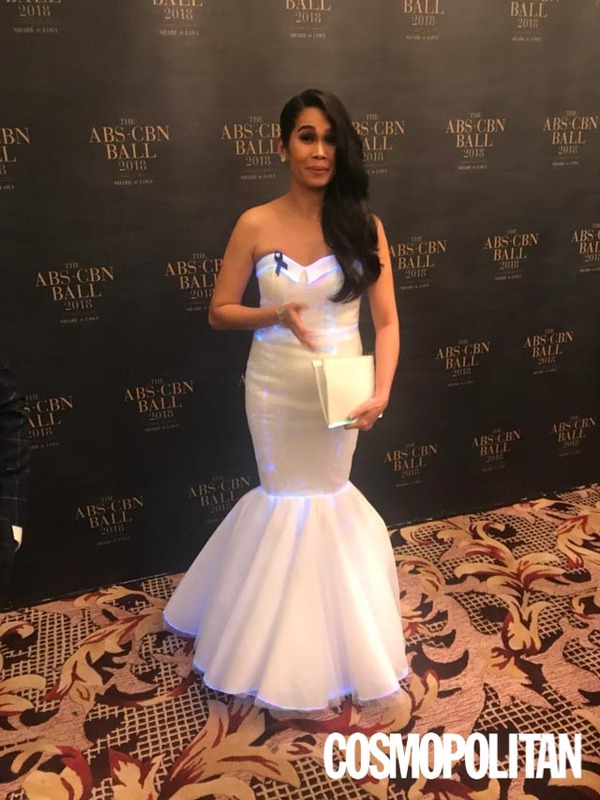 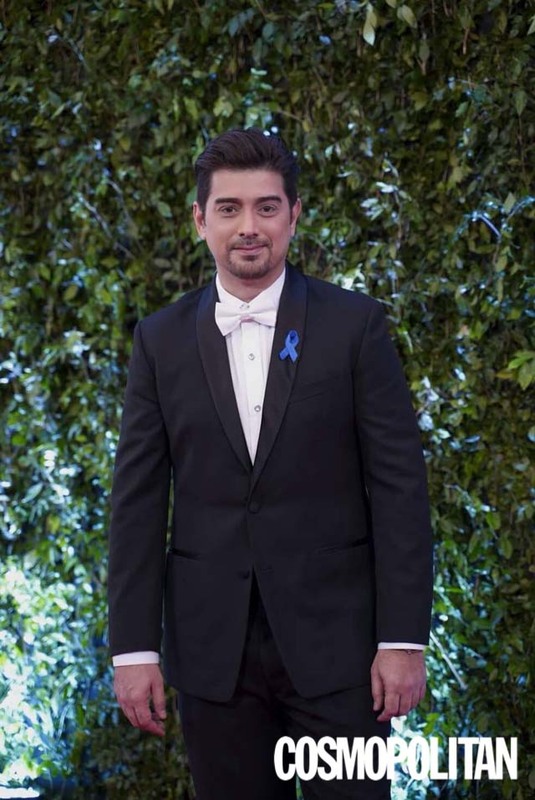 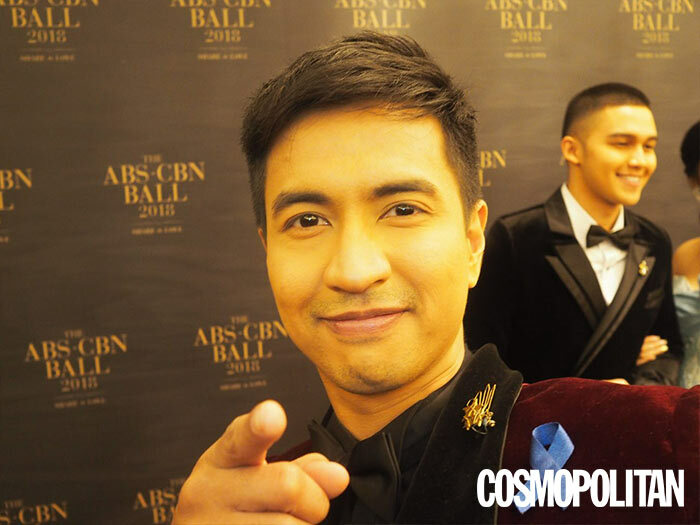 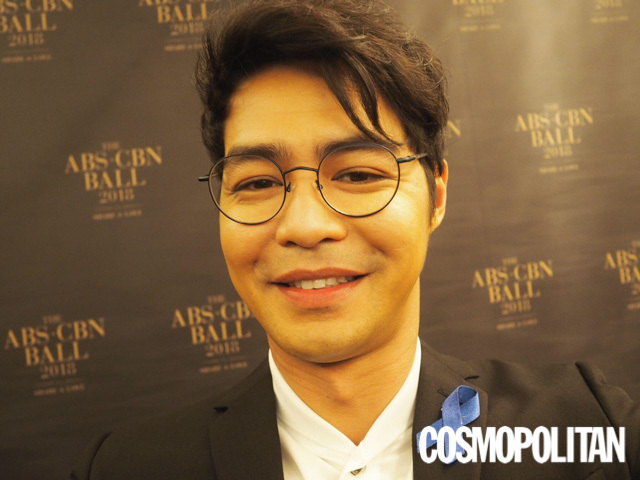 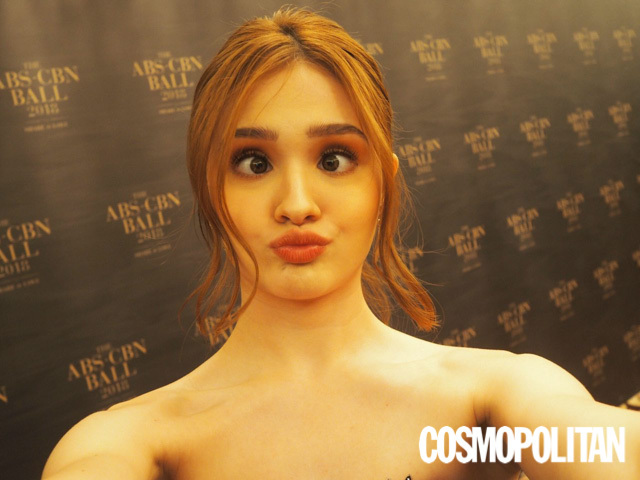 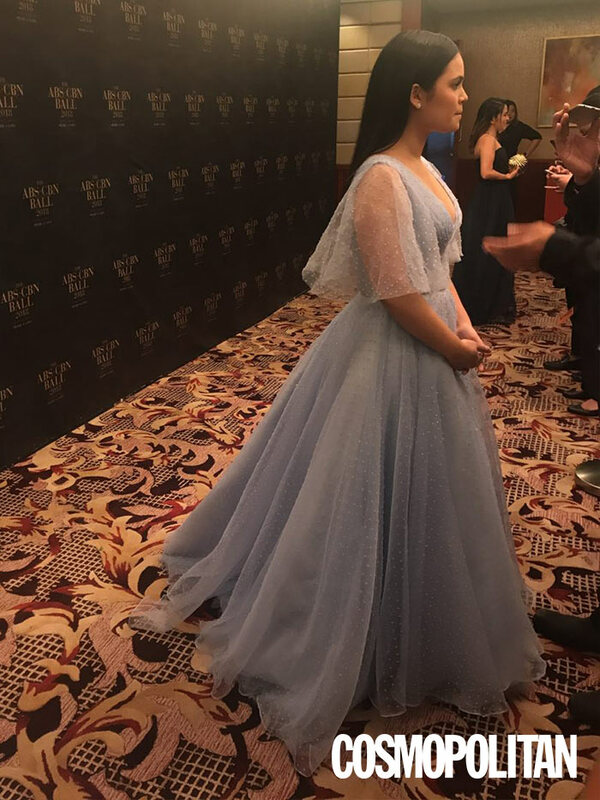 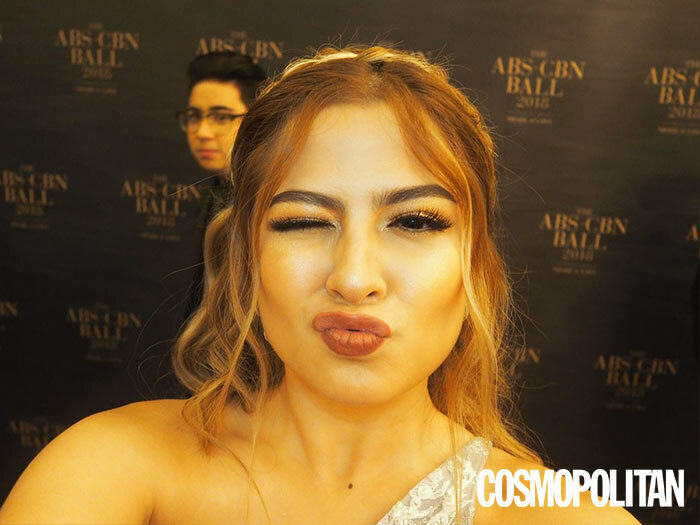 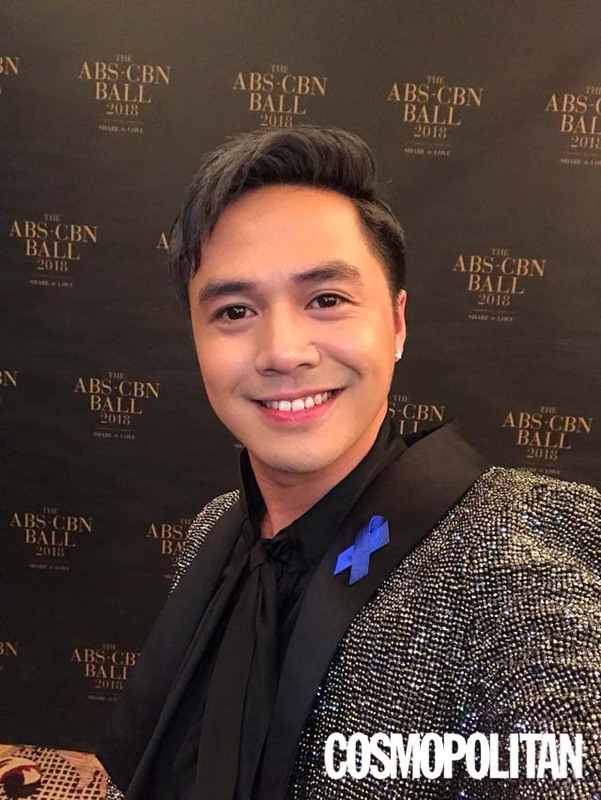 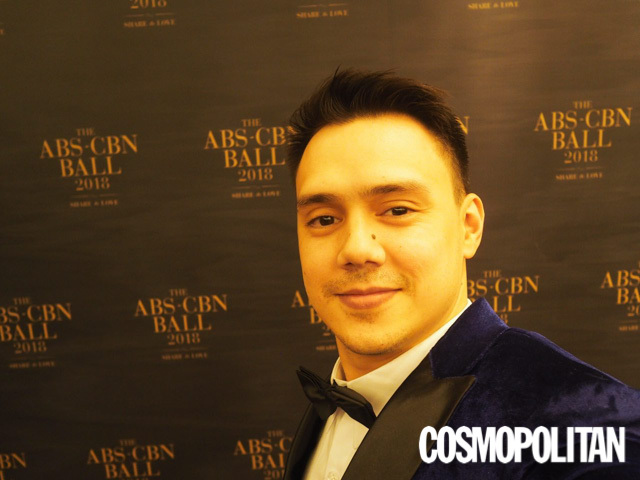 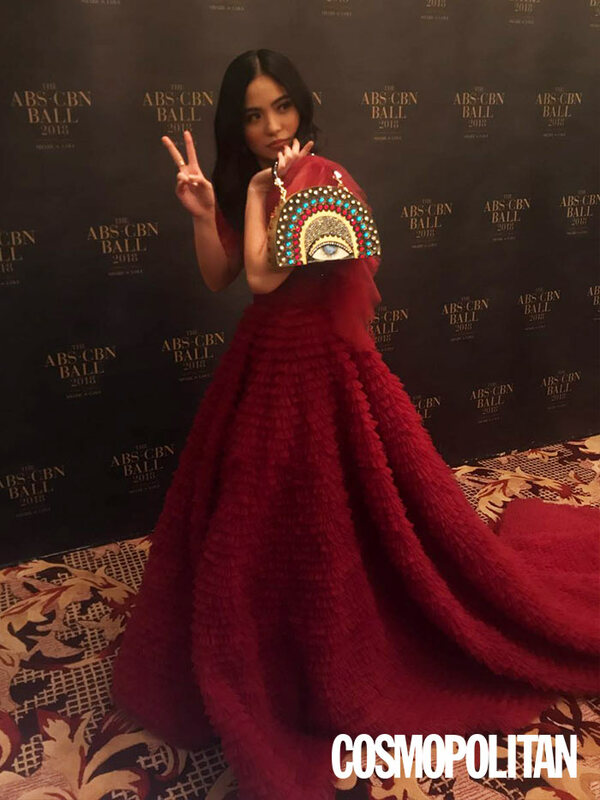 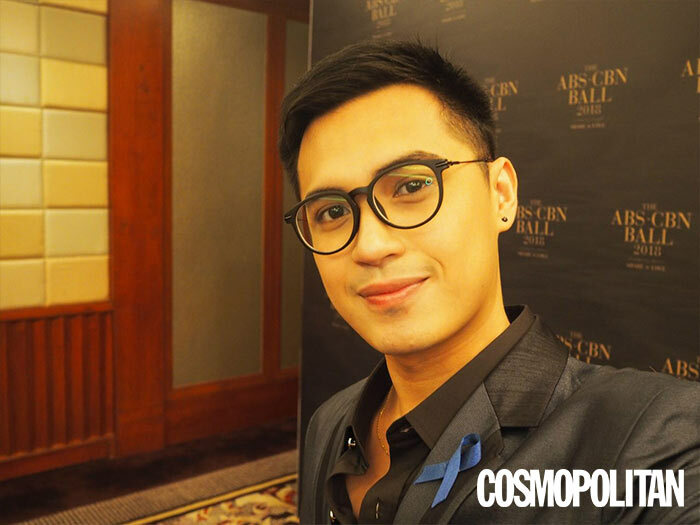 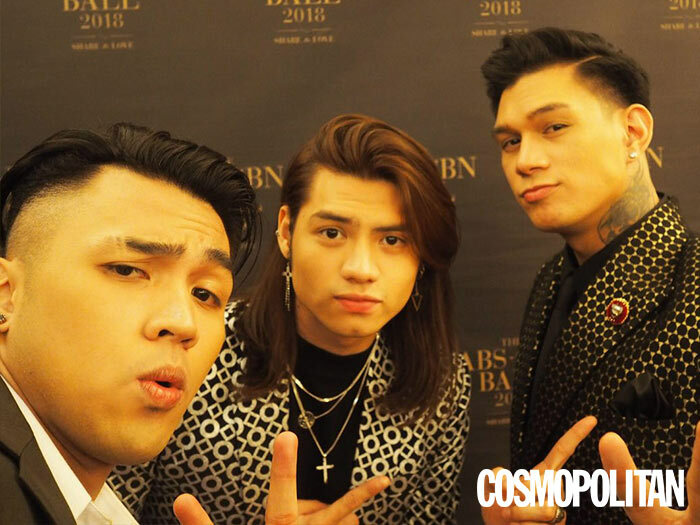 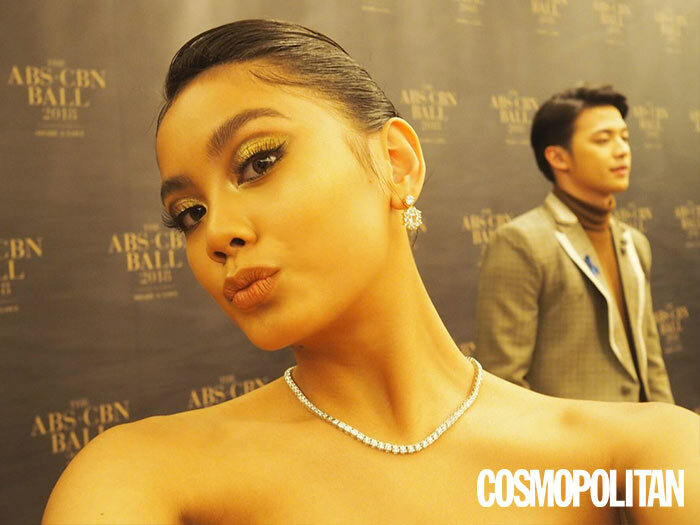 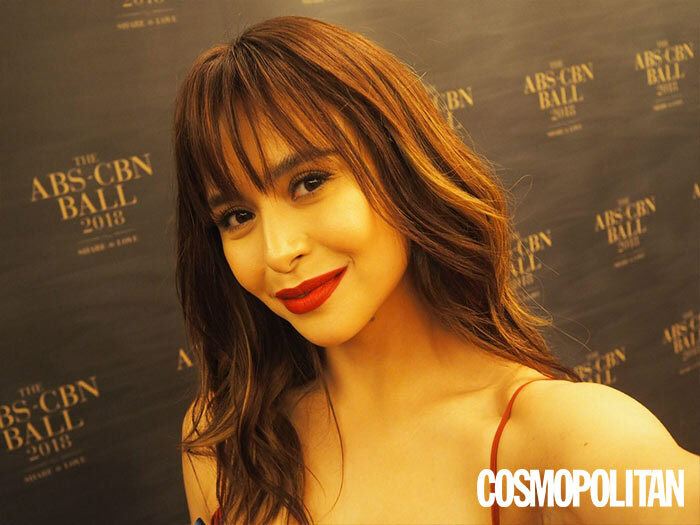 BEFORE YOU SCROLL DOWN, DON'T MISS THESE OTHER STORIES ON THE ABS-CBN BALL 2018! 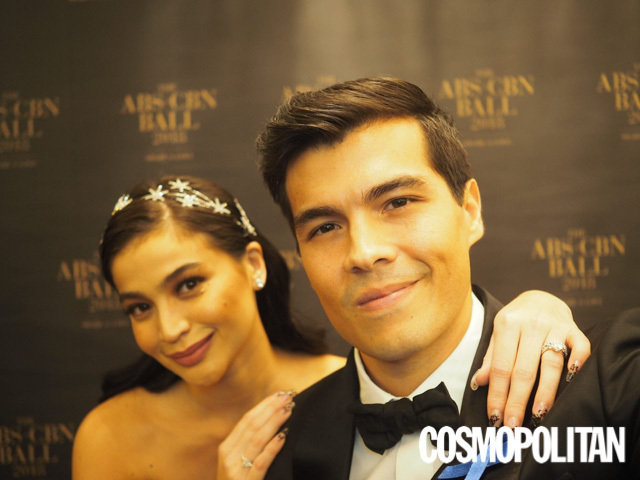 Check Out Anne Curtis' Starry Headband At The ABS-CBN Ball!